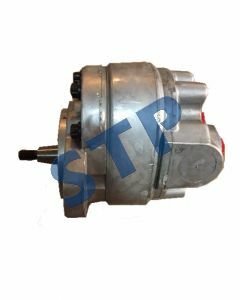 PS Pump AM876753 You must be a registered to see price and/or purchase. 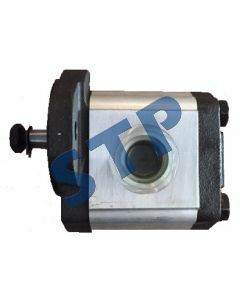 HYDRAULIC PUMP AL16963 You must be a registered to see price and/or purchase. 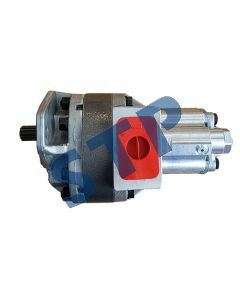 Hydraulic Pump AZ51046 You must be a registered to see price and/or purchase. 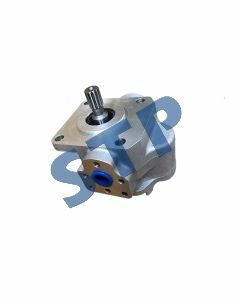 Hydraulic Pump AZ32157 You must be a registered to see price and/or purchase. 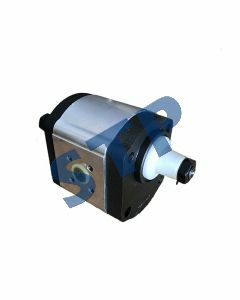 Hydraulic Pump for JD AH66400 You must be a registered to see price and/or purchase. 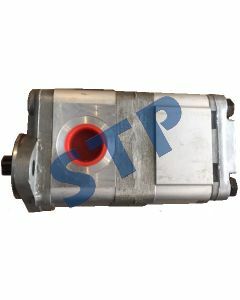 Hydraulic Tandem Pump RE37755 You must be a registered to see price and/or purchase. 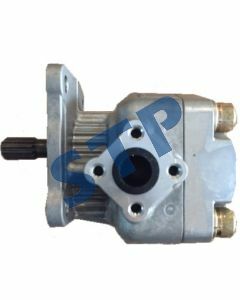 Hydraulic Pump AM880199 You must be a registered to see price and/or purchase. 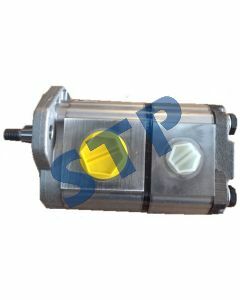 Hydraulic Pump for John Deere RE73947 You must be a registered to see price and/or purchase. 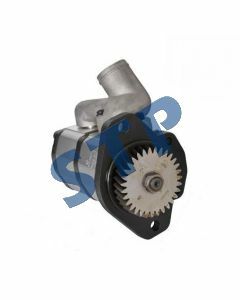 Hydraulic Pump For John Deere AT114134 You must be a registered to see price and/or purchase.